The Birchleggings Club ®: Birchleggings Club 2016 Annual Meeting Minutes Now Available! 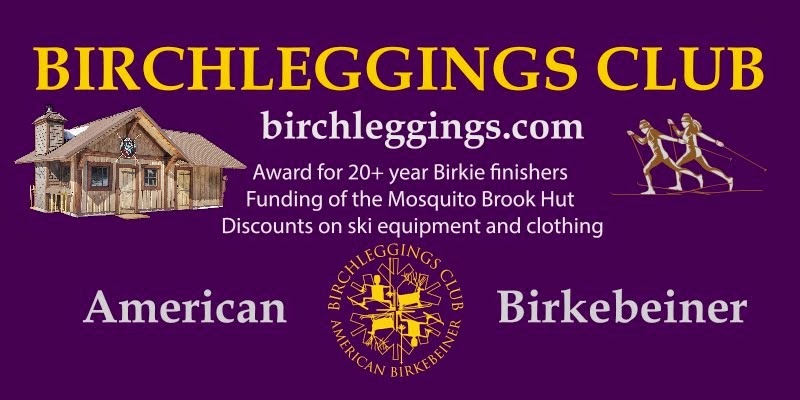 Birchleggings Club 2016 Annual Meeting Minutes Now Available! 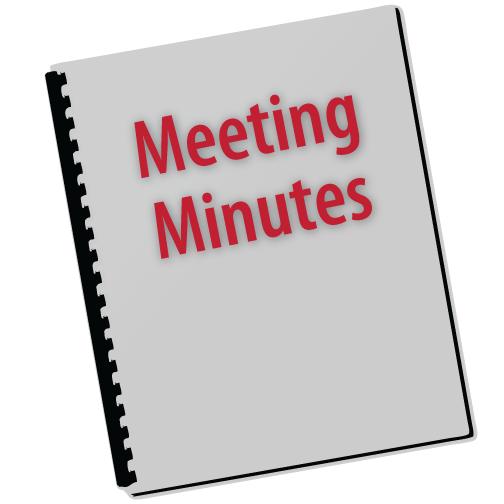 The meeting minutes from the 2016 Birchleggings Club Annual Meeting from September 2016 have been published. Go to the Meeting Minutes Page to read and / or download a copy.